I would rather piss glass the drive one of those eco cars even if was to thrash on...I used to be a drag racer!! I think I got all I needed...just have to get a small leak fixed(rules say you cant leak) and im heading out! that sounds like a plan......the headers are what worries me....its the only mod I have other than a round air cleaner.........I just don't want to invest money on my car to find out they wont let me run...tires are expensive!! bear with me I am new....ESP........I am assuming that's not a mind ability....what class is that? IS that a run what you can I am almost completely stock...is that what I am qualified to run? is that what you run? 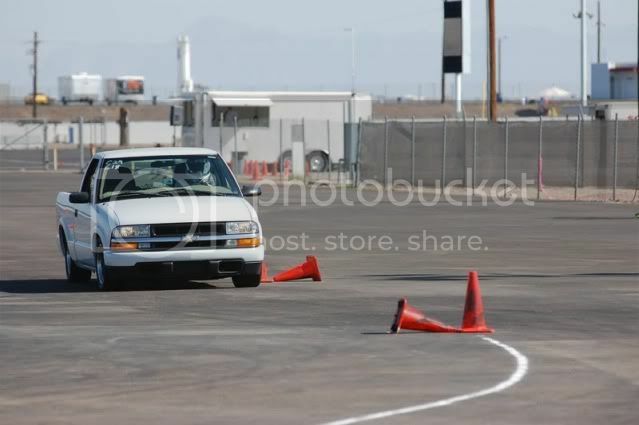 I am almost completely stock...is that what I am qualified to run? are they any limitation when it comes to tires you can use? are there any tire limitations? did you say truck pictures? 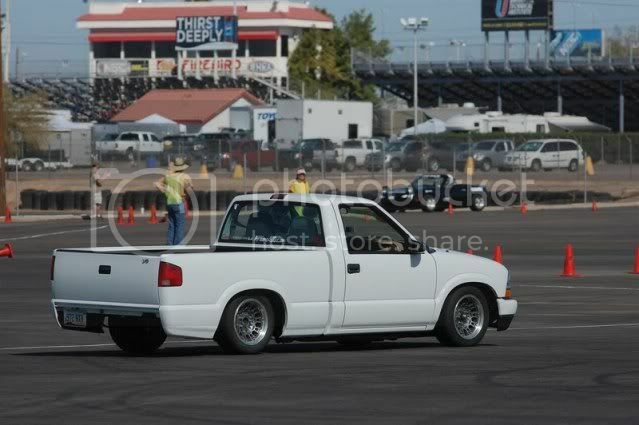 I used to run a 99' S10 back in 2009/2010. Was a great time once it was on better tires. nice truck...what kind of mods did you do? I think you may be refering to overall length. Wheelbase is from the center of the front wheel to the center of the rear. Additionally, the SSF for a '98 and an '03 Dakota are both under 1.3 so you're good. Make sure you up the tire pressures above what you normally run. How loud is the exhaust? Next event is at AMP, which unfortunately has sound restrictions. 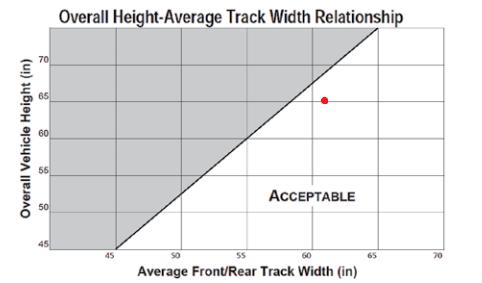 So long as the truck can fit into the acceptable range of this scale found in the rule book you're good: And locally I'm guessing you wouldn't get too much pushback with it in HS, so long as you don't get too crazy with the modifications, but nationally or other groups might want you to go with with E Street Prepared, because of the headers. I'm not sure if it's eligible for Street Touring classes or not. do I qualify to run and if so what class?